As traditional cable services see declining revenue due to online streaming services a new question has emerged – which streaming service will come out on top? Familiar faces, such as Netflix, Amazon and Hulu, remain tough competition for newcomers like HBO and CBS All Access, and most recently, YouTube. YouTube is best known as a platform for users to share amusing videos, media reviews and educational materials, however, it recently announced that it will be providing free access to full length films on the site, with ad breaks, to consumers. Many attribute YouTube’s decision to offer feature films for free as a way for the platform to compete with other streaming services while still bringing in revenue through ads. The free to watch movie selection includes cult classics and past blockbuster hits including many Rocky films, The Terminator, and Legally Blonde. Expansion plans are in the works, according to the to Rohit Dhawan, the director of product management at YouTube. More feature films are expected to be added to the free to stream service soon, but the current list of free movies is available here. Since 2005, YouTube has brought videos to viewers around the world, with more than 5 billion videos being watched on a daily basis. Over the years YouTube has experimented with several paid membership options, including Music Key, YouTube Red and most recently YouTube Premium. Music Key was a short lived program that offered members ad-free music videos. In 2015, YouTube revised the Music Key platform to make all videos ad free for paid members under a new program called YouTube Red. Just this year YouTube rebranded the program once again to YouTube Premium. On June 18, YouTube Premium launched alongside a re-launch of Music Key, now known as YouTube Music. Little changed in terms of product offerings with this launch, other than the price — increasing $2, though previous subscribers were grandfathered in at the old cost — and expanding the services to other countries. The Haverford School is located in Philadelphia, PA. It is a nonsectarian college preparatory day school for boys. 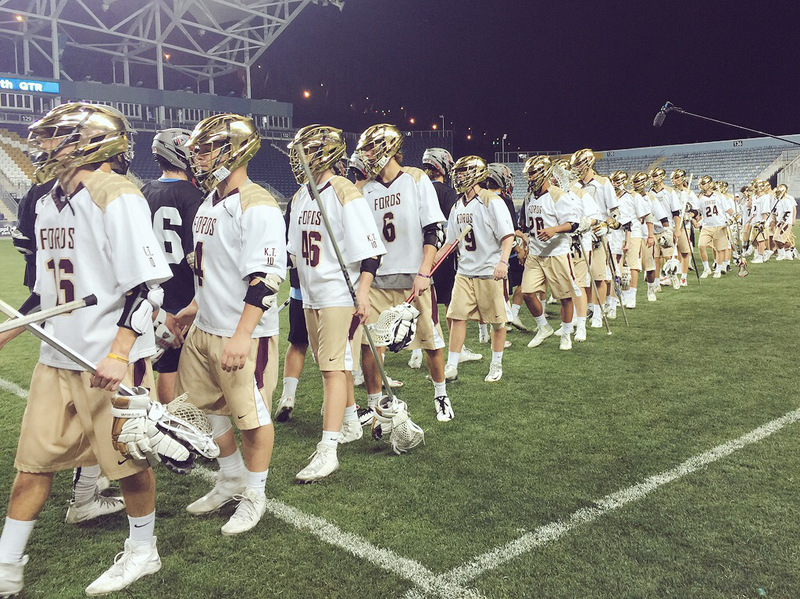 In 2015 the boys lacrosse team finished as the American Family Insurance ALL-USA Team of the year as a Super 25 national champion. In 2016, the boys team starts No. 1 in the Super 25 Preseason rankings. The No. 2 ranked team is from The Hill Academy in Vaughan, Ontario. For more on this story, visit usatodayhss.com. On January 21st, The Philadelphia Phillies and Live Nation announced that recording artist Billy Joel will perform at Citizens Bank Park this summer. Billy Joel performed at the ballpark in 2014 and 2015. The show is set for July 9th and it will be his 5th show at the park. 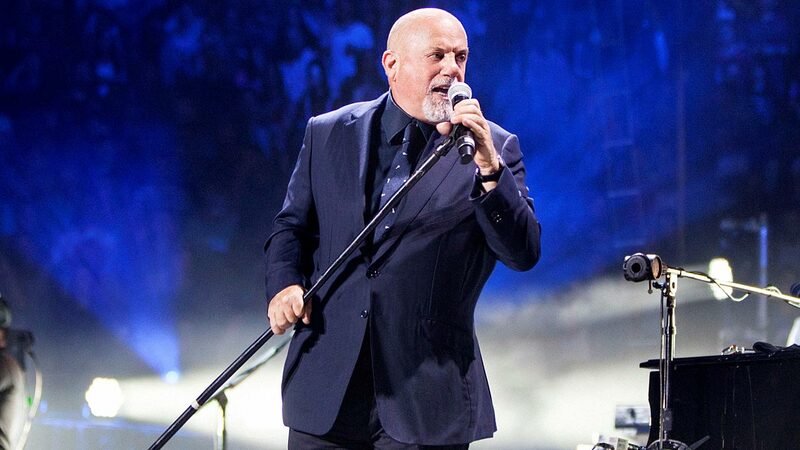 Billy Joel has announced other concerts: May 14th at Petco Park in San Diego, July 1st at PNC Park in Pittsburgh, August 18th at Fenway Park in Boston, and August 26th at Wrigley Field in Chicago, with other dates to still be announced.